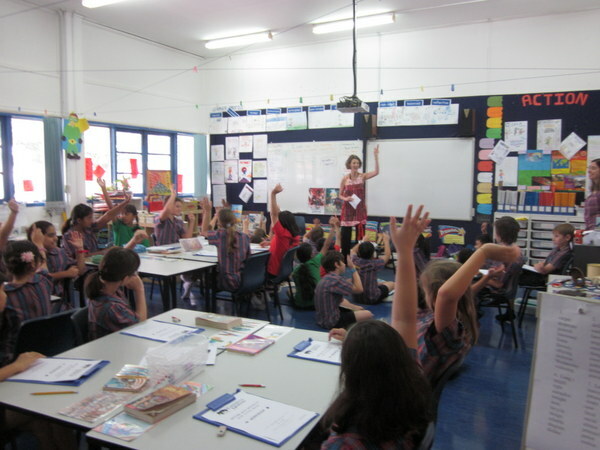 Book Week with Chatsworth East International School! It was great to read all your stories and hear your ideas…Keep up the great writing!! Tags: author school visit, childrens writing workshops, National Arts Council Singapore, Singapore Words Go Round, Singapore Writers Festival, Words Go Round | Permalink.